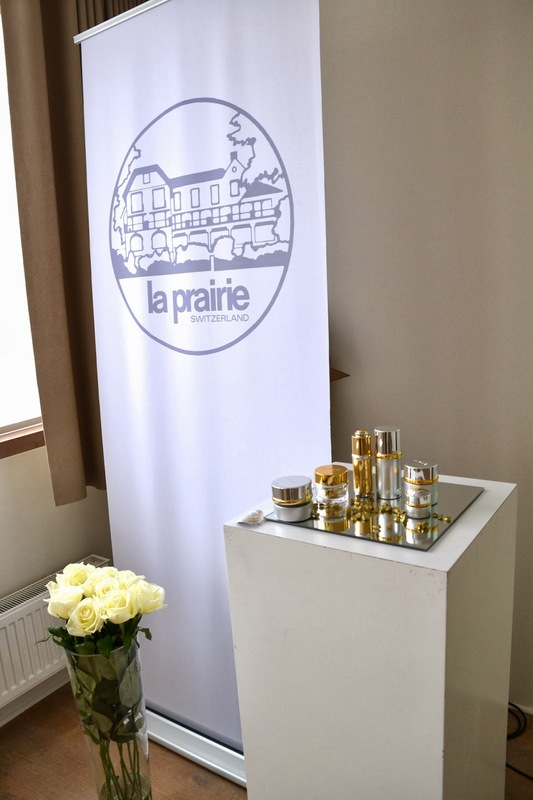 On Tuesday I was invited to discover the new La Prairie products at the Wu Wei Wellness Spa & Hotel @ Kortrijk (Belgium). What's not to like about discovering luxury products at a luxurious Spa, right?! ;-). Exactly ! That's why, early in the morning , I arrived at Wu Wei for a full day of luxury pampering . Other new products to the range are the Cellular Mineral Face exfoliated (114 EUR / 100ml) & the Cellular Mineral Body Exfoliator (114 EUR / 100ml). These 2 products are the creme de la creme when it comes to exfoliating! These exfoliators allow you to start with a perfect base for your skincare routine. All relaxed after a nice day at the Spa & ready for a busy week ! Just what I needed :-) Thank you!! Nothing like a day of pampering! Lovely outfit too. You have shared great information on your press conference. Last week, I arranged my office’s outdoor event at one of finest New York venues. Invited all our colleagues along with their families and arranged a grand event.